The Thrifty Garde Robe: Spring has Sprung - nearly! 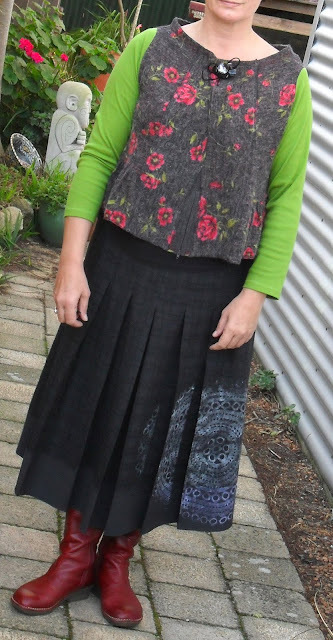 I needed a new top and skirt for a couple of reasons which I've blogged about here. Thanks girls and Kelly I think they most probably threw the mould away!